FBC helps protect 20,000 family-owned farms and small businesses across Canada. Being audited? Don't know what to do? Are you at risk? With more auditors, more audit automation, tax debt analysis, and underground economy detection, CRA Audit and Compliance is set to accelerate collection of $2.5B over the next 5 years. What types of audits are there? This is the most basic audit and come in as requests for documentation, reviews or a full audit. 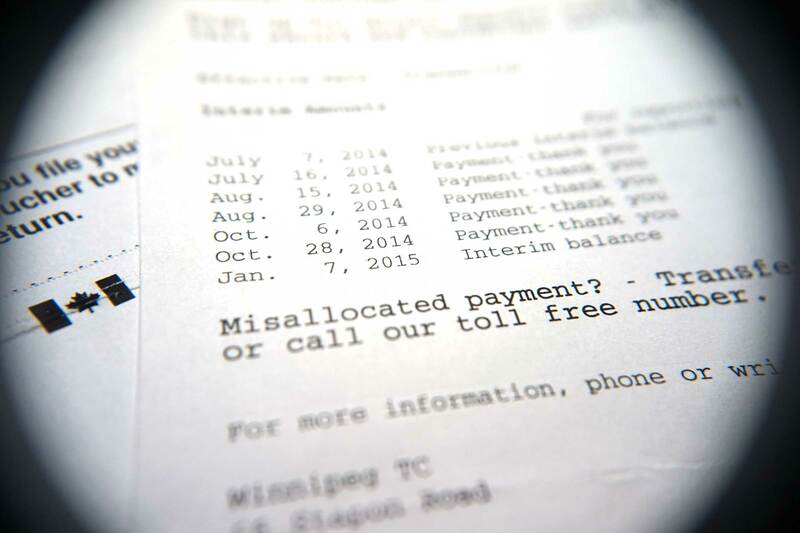 The CRA re-assess the amount of money you took in and spent on a personal and corporate basis. The CRA assess to see if you have been collecting and remitting GST/HST as well as filing your returns accurately and on a timely basis. The CRA makes sure you you have been properly filing, withholding and remitting statutory deductions from your payroll, along with all reporting. You don't have to go it alone. 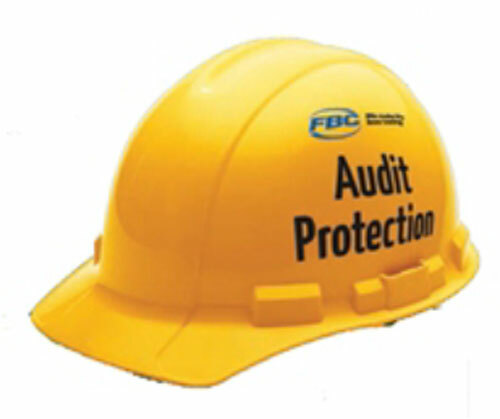 FBC will negotiate with CRA on your behalf to ensure you don't lose work spending time on an audit. Our team of over 300 tax consultants in 13 offices across Canada helped FBC members achieve $5.5M in audit protection last year. There isn't anything we haven't seen. Our proprietary membership	technology manages business data and risk,	enables bookkeeping	and	record	keeping, integrates	accounting	and optimizes tax	preparation for individual,	corporate,	trust and	partnerships (T1,	T2,	T3,	T4/T4A,	T5, T5013,	and	T5018’s). Your dedicated	tax	consultant comes	to	you	for	onsite	data collection,	analysis	and	business	consultation. Saves you valuable time and money! We were founded in 1952, and ever since then, more than 60 years later we have supplied business owners with the kind of reliable service that ensures their taxes are done right the first time, every time. 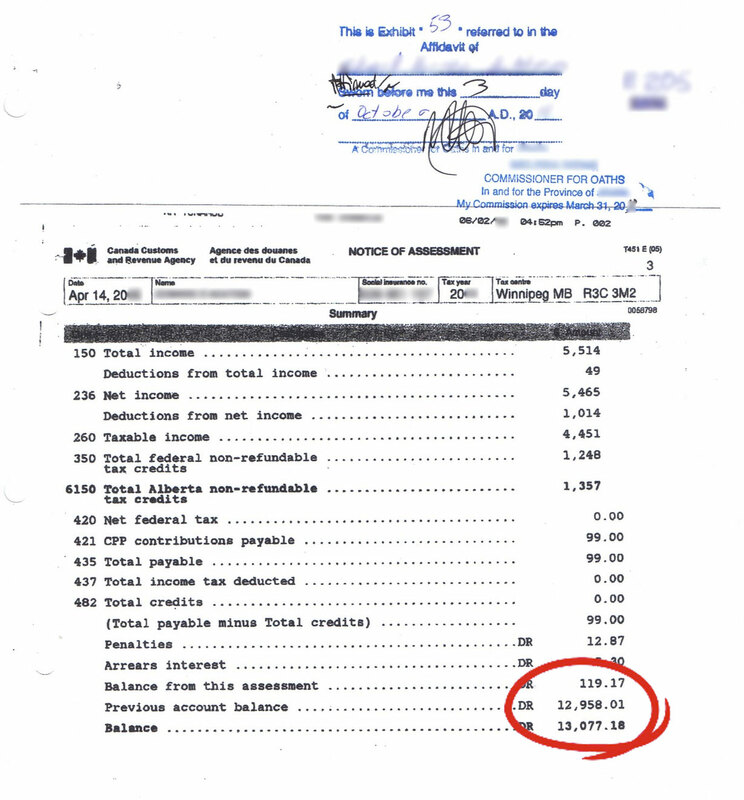 "FBC helped us get a $26,000 tax relief due to previously made errors by accountants and CRA auditors. They took the time to understand our business and rectify taxation problems with CRA. My wife and I couldn't be more pleased."